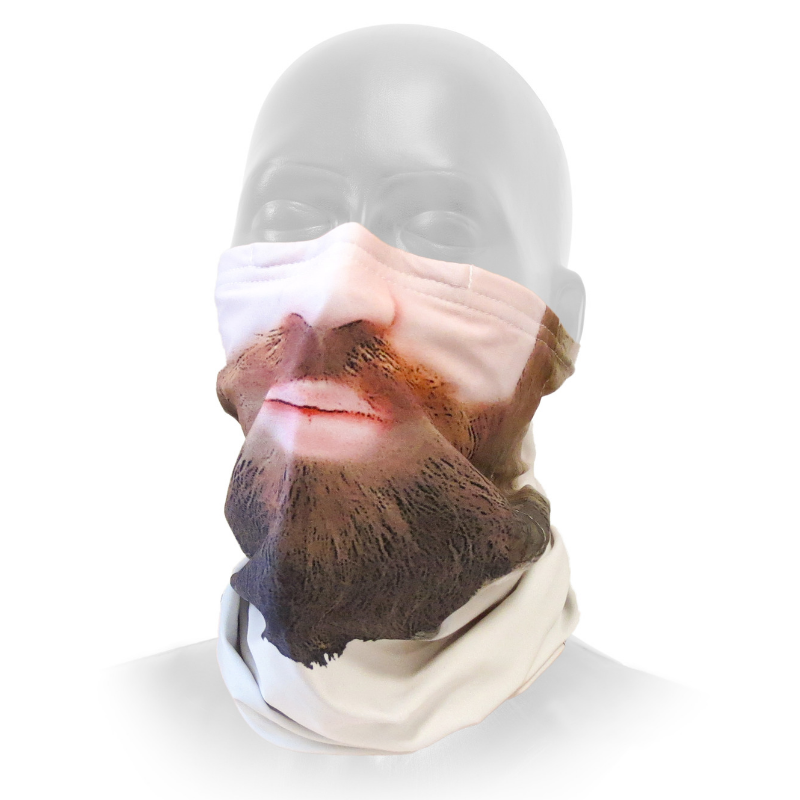 These masks can be worn by men and women. 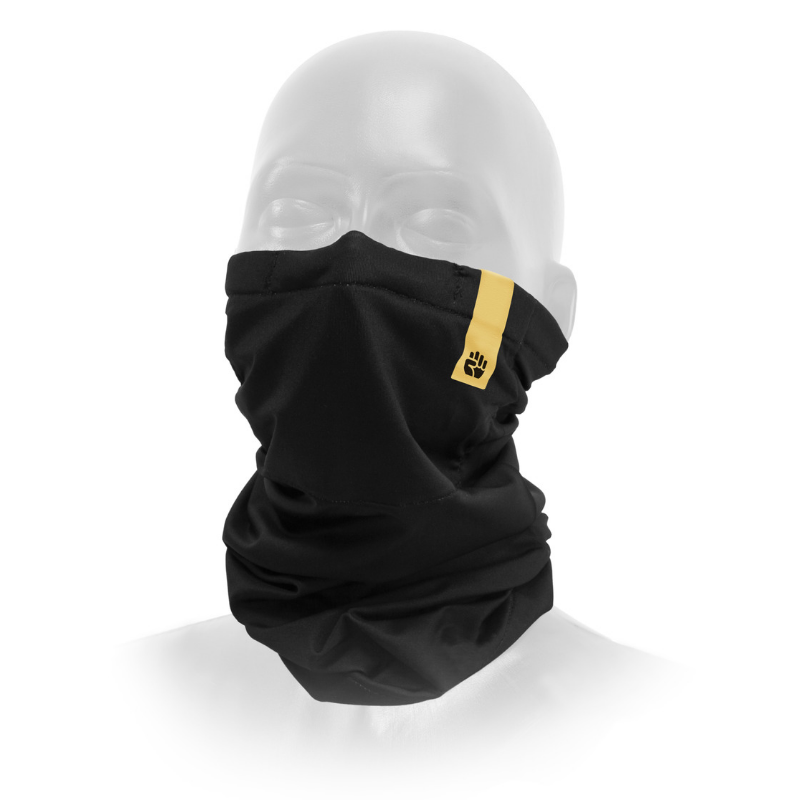 R-shield masks are designed to be a stylish scarf and high-tech respirator in one. 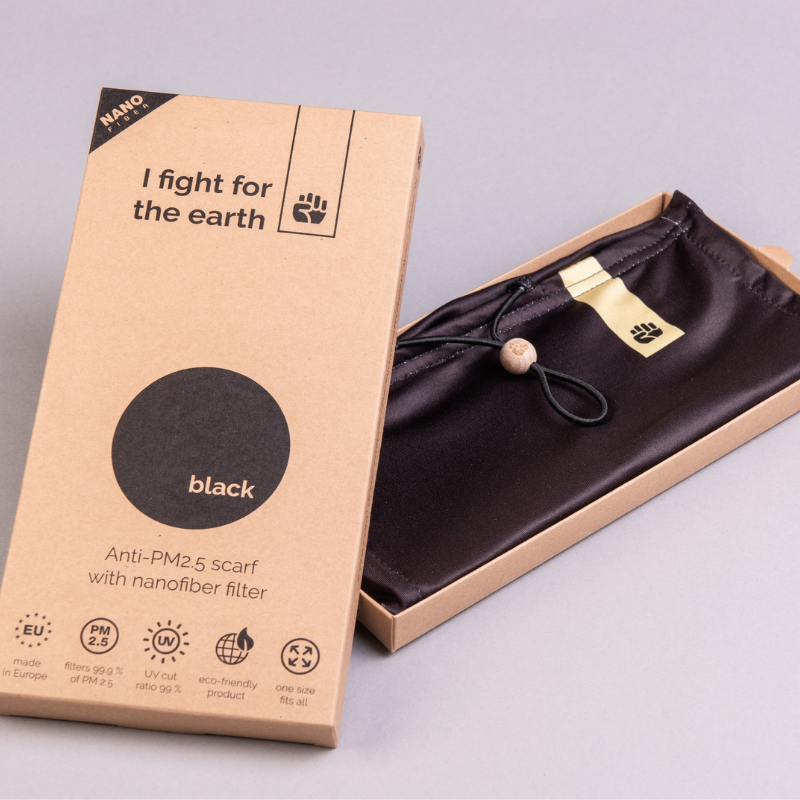 The scarf is made from premium material with unique RESPILON membrane and provides 99.9% protection from smog, fine dust, bacteria and allergens. 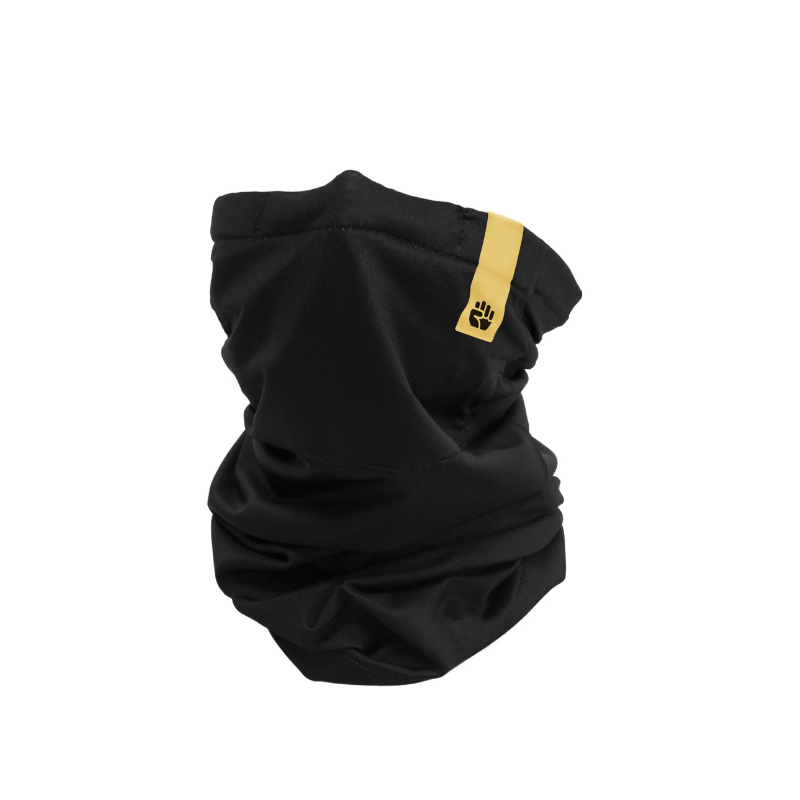 One size fits all - masks are adjustable to fit any size. 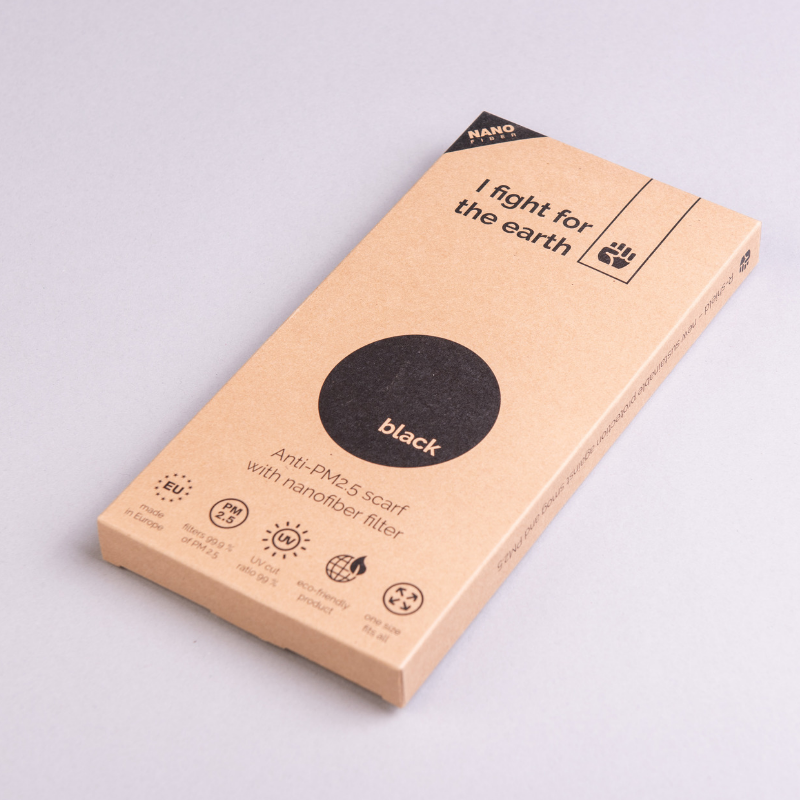 Simply take the mask out of its packaging, and hold it up with the logo side facing away from you. Place your head inside the mask and slide the mask down over your head so it fits losely around your neck. 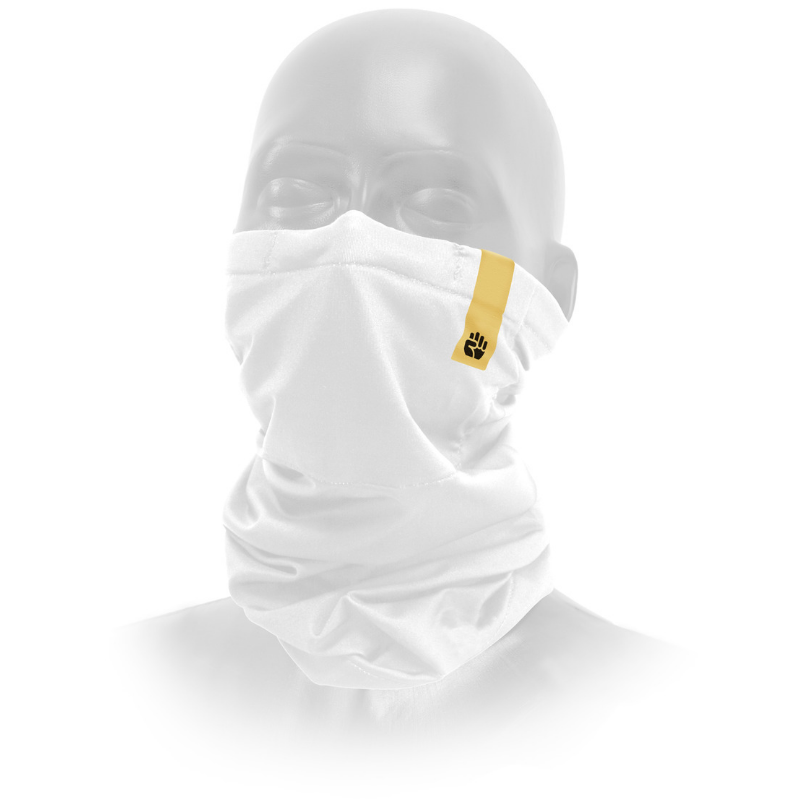 Pull the top of the mask up over your nose, and push the flexible nose clip down onto your nose to make a close fit. (You can feel along the top edge of the mask for a metal strip embedded within the material - this is the nose clip). Adjust the mask using the toggle at the back and breathe normally. It is important to ensure the mask seals over your nose and across your face as closely as possible, so use your hand to shape the mask to the contour of your face. Adjust the toggle again if required to make sure it is sitting just right. You should find that no air is able to pass through any gaps in the mask when inhaling. If it does, please readjust the mask until this is no longer the case. The mask is washable. Please replace your mask once it becomes visibly worn or damaged due to constant use. You can wash masks in your washing machine, or by submerging the mask in warm, soapy water, and clean by hand until any dirt is gone.